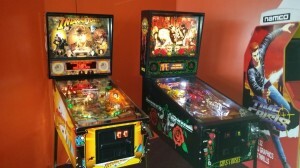 New Showroom Now Open 1567 Sydney Rd Campbellfield - Arcade Classics Australia - Arcade Machines and Pinballs for sale and repair. 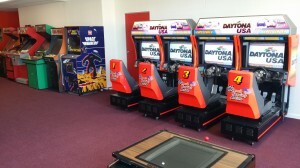 Arcade Classics Australia has now moved to 1567 Sydney Rd Campbellfield. 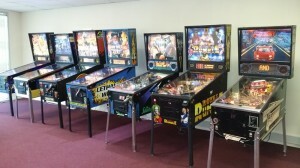 Our new showroom is now open featuring a great range of pinball machines, arcade tables and classic arcade video games from the 70’s on.